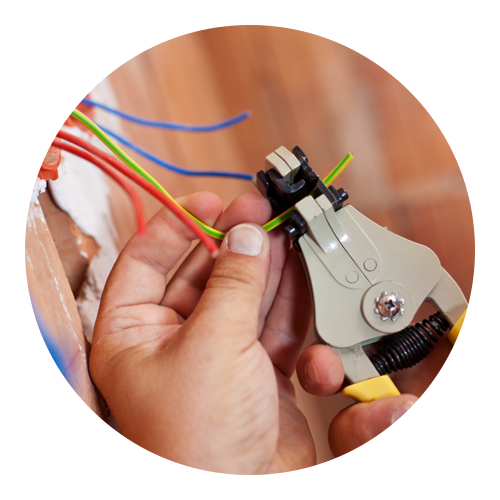 No matter the job, you can count on Delta Electrical to provide you with fast, courteous, and professional service. No matter the type of service or maintenance work you need done, our team of electrical experts is here to lend a helping hand. At Delta Electrical, we’re happy to work on a number of different projects. Each project manager and estimator on our team has an average of two decades in our industry. In other words, we know the ins and outs of what it takes to get your project completed safely and efficiently. Great customer service is our cornerstone, so whether you need us to install emergency lighting, troubleshoot electrical issues that you’re dealing with, our upgrade your service panel, we’ll get the job done the right way the first time around. At the end of the day, if you’re looking for an electrician in Jackson that you can count on, look no further. We pride ourselves on our honesty, integrity, professionalism, and fairness. See the location page for the different states that we’re licensed in and call us today!